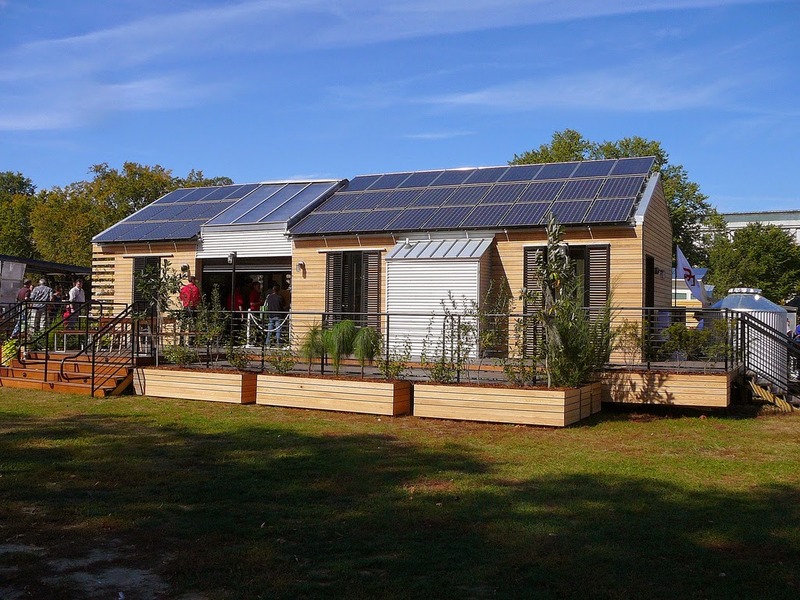 Summit Smithville Green Expo Raises Awareness of Options for Green Living! 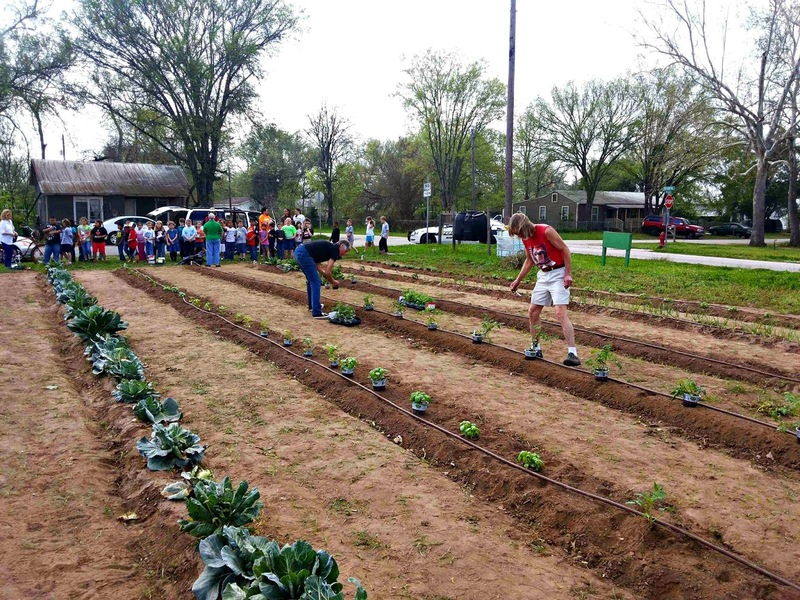 With spring in the air and people’s minds turning to cleaning house and planting gardens, the Summit Smithville Green Expo is slated to raise awareness and about options for green living. It will feature vendors, exhibits, and demonstrations about a wide variety of issues and ideas including green building, recycling, water, plants, and bicycles. There will be two speaker panels, which will address "Affordable Green Technology for Homes and Businesses" and “Water: The New Gold.” This year, the program also features a sustainable "farm-to-table feast" sponsored by local growers and a rain catchment & garden demonstration project that will benefit the Smithville Community Clinic. 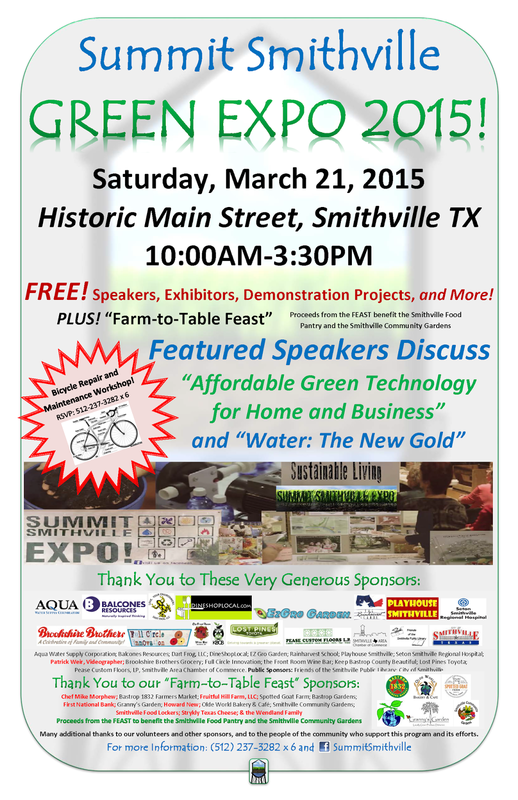 The Summit Smithville Green Expo will take place on March 21st, 2015 from 10am to 3:30pm in conjunction with the Smithville Trades Day program on Main Street in historic downtown Smithville, Texas. Speakers will be located at Playhouse Smithville with the morning panel on green technology beginning at 10:30am and the afternoon panel on water beginning at 1:30pm. The event is FREE and open to the public. 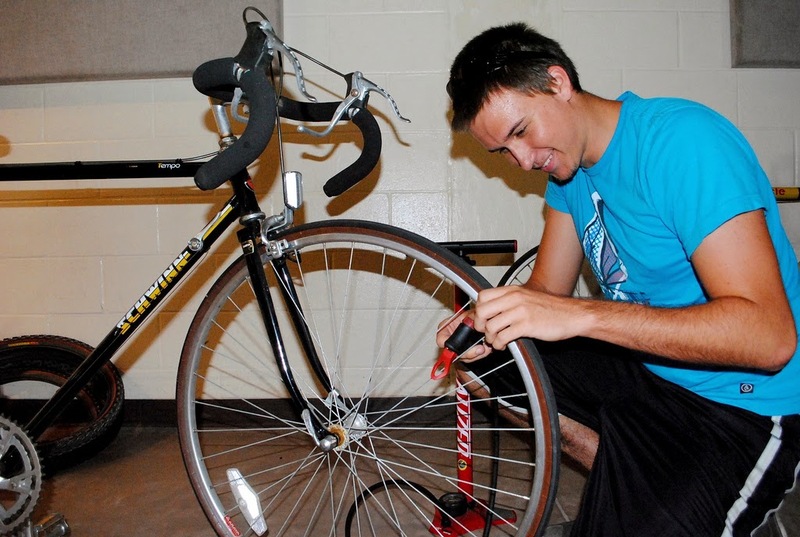 A Bicycle Repair and Maintenance Workshop for students will begin at 10am until noon, coordinated by local bicycle enthusiasts Rob Remlinger and Sam Blasco. The workshop is open to the public, but participants are requested to RSVP to (512) 237-3282 x6 to have a better estimate on supplies needed and lunch. The Texas Water Savers / Rainharvest School of LaGrange has generously offered to provide the expertise needed to install a water collection system at the Smithville Community Clinic, which will provide water needed for a new Smithville Community Garden, to be maintained by local volunteers. The Rainharvest School will bring in their expertise to design the system, and during the Expo will sign up volunteers who want hands-on experience installing the system at the Clinic to help them have a better understanding of what would need to be done at their homes and businesses. 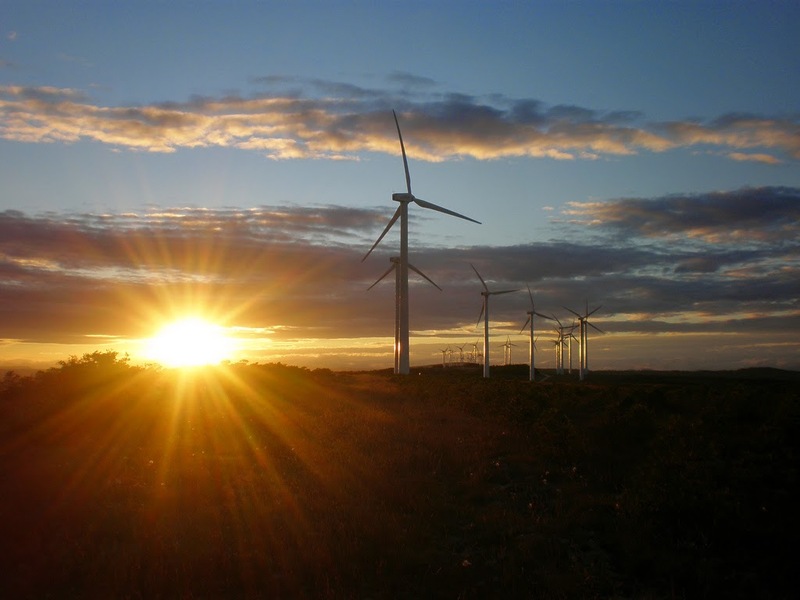 The Summit Smithville program began in 2011 as a result of a State Energy Conservation Office grant. 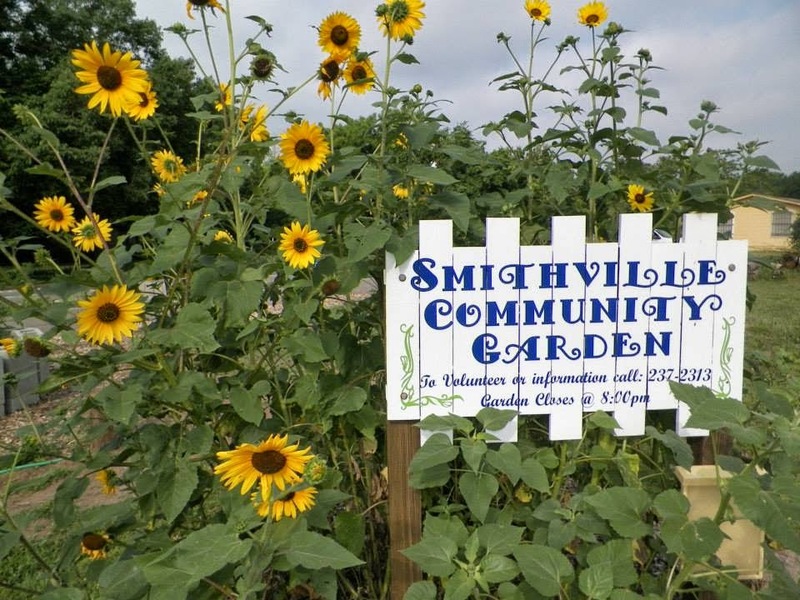 The City of Smithville and Smithville Public Library coordinate this event to bring information and technology about green living to the Smithville area.